Is it weird that when I see a really cool ship like this my first thought is to imagine it mounted to a pylon in front of a green screen with a big motion control rig swooping a camera past it, then the shot that would result from that motion control pass? 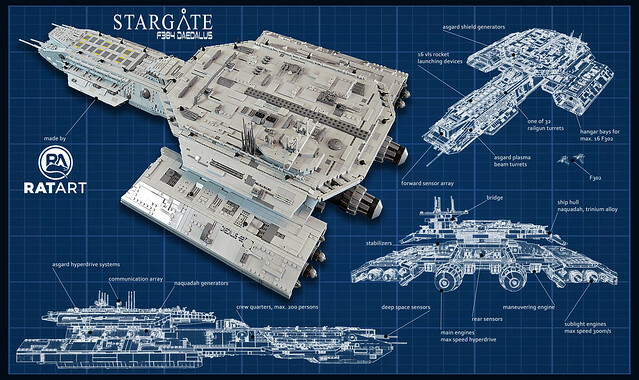 This is the Daedalus, by builder Rat Dude, and I want to see it in a movie! 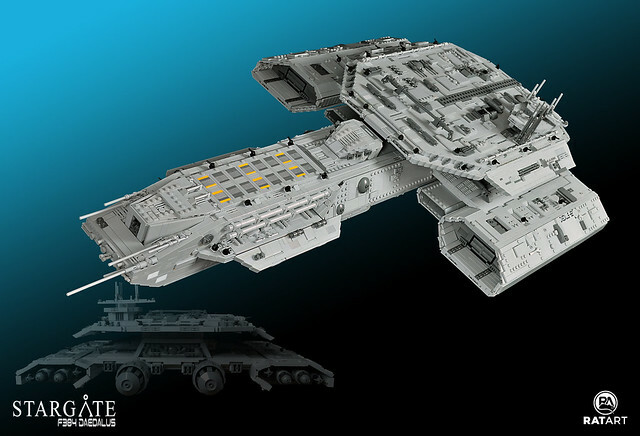 The detailing is exquisite, with a perfect blend of large and small detail to convey the scale, and just enough studs to let you know it’s LEGO.